Gentle Baby Care is a Trusted Advisor Pick at Chapters Indigo Bookstore. It has been recommended by the Chapters Indigo Bookstore panel of medical experts and is part of Indigo’s Trusted Advisor Health Program. Congratulations on your new baby! You have now joined the long and respected chain of mothers and fathers stretching back to the very beginning of families. 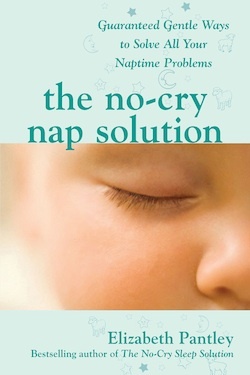 In many ways, caring for your new baby will be totally natural and instinctual. Yet, you will certainly have many questions . . . that’s normal, too. Although parents today are the most educated in history, in many respects we are also the least experienced. 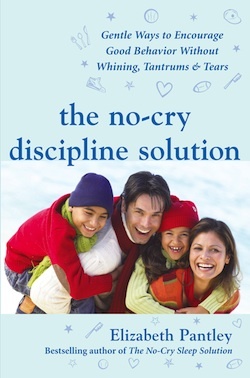 Parents in the past had a whole network of support at hand. They usually had their parents, grandparents, aunts, and uncles nearby from whom to get help and advice. Also, as they grew up, they had lots of hands-on experience caring for younger siblings, cousins, and neighbors. Their hundreds of hours of tiny-tot training (from diaper duty to burping to rocking a child to sleep) really made them feel prepared for having their own newborn. But don’t worry! Even if you don’t know everything about babies, Elizabeth Pantley does. 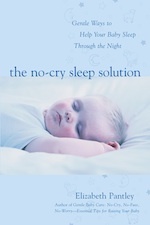 Like her extraordinary book The No-Cry Sleep Solution, Elizabeth’s Gentle Baby Care is a warm, fact-filled, and practical book. Her advice is guided by love and a level head. 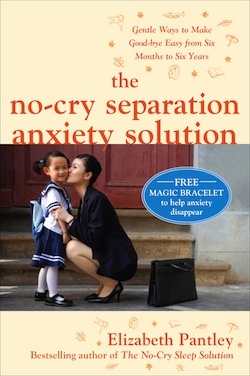 With her broad experience as a parenting educator and mother of four children, this book is the next best thing to having a wise and experienced friend living next door. 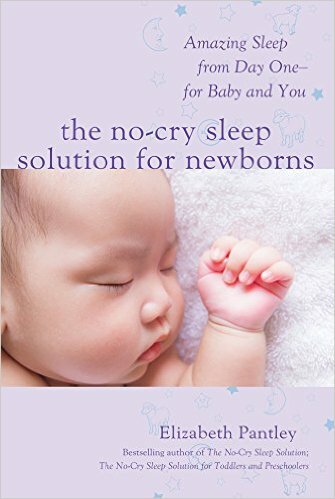 I have no doubt that Gentle Baby Care will be a valuable addition to your library, whether you are a first-time parent or an old experienced pro. 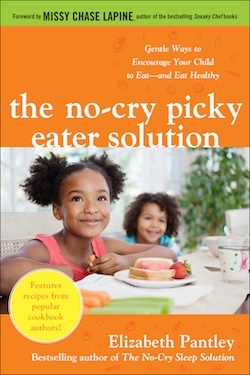 This book has been recommended by the Chapters-Indigo panel of medical experts and is part of Indigo’s Trusted Advisor Health Program. 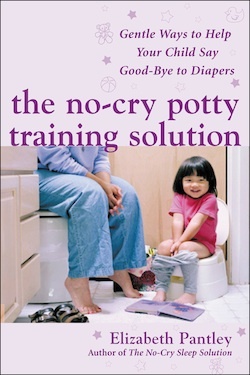 Excerpted with permission by McGraw-Hill Publishing from Gentle Baby Care (McGraw-Hill 2003). You are welcome to reprint the article on your website or in your newsletter, provided that you reprint the entire article, including the complete byline with author’s name and book title. Please also send a notice or copy to elizabeth@pantley.com. Thank you.